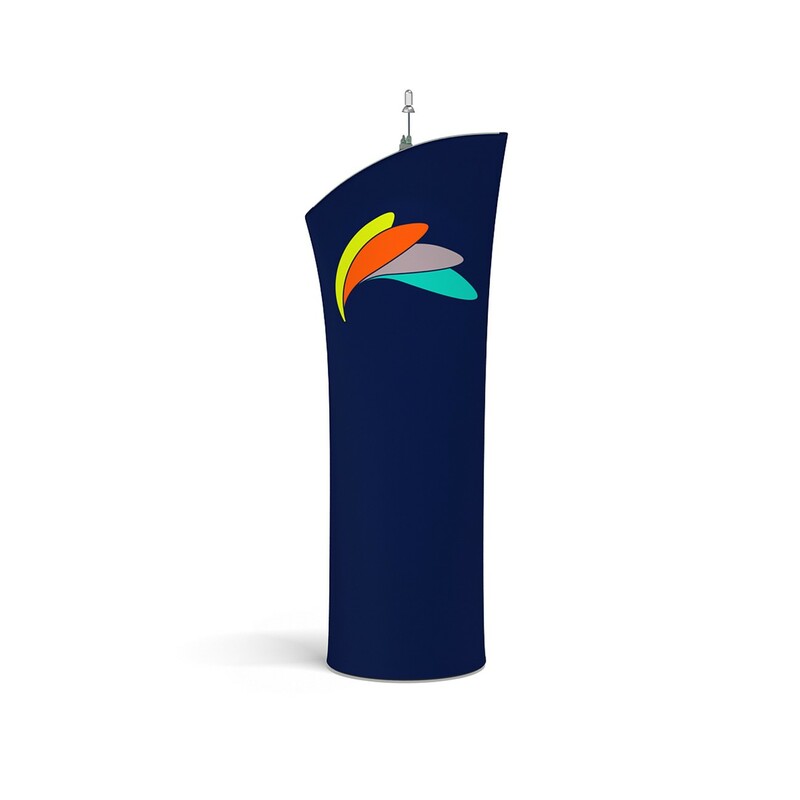 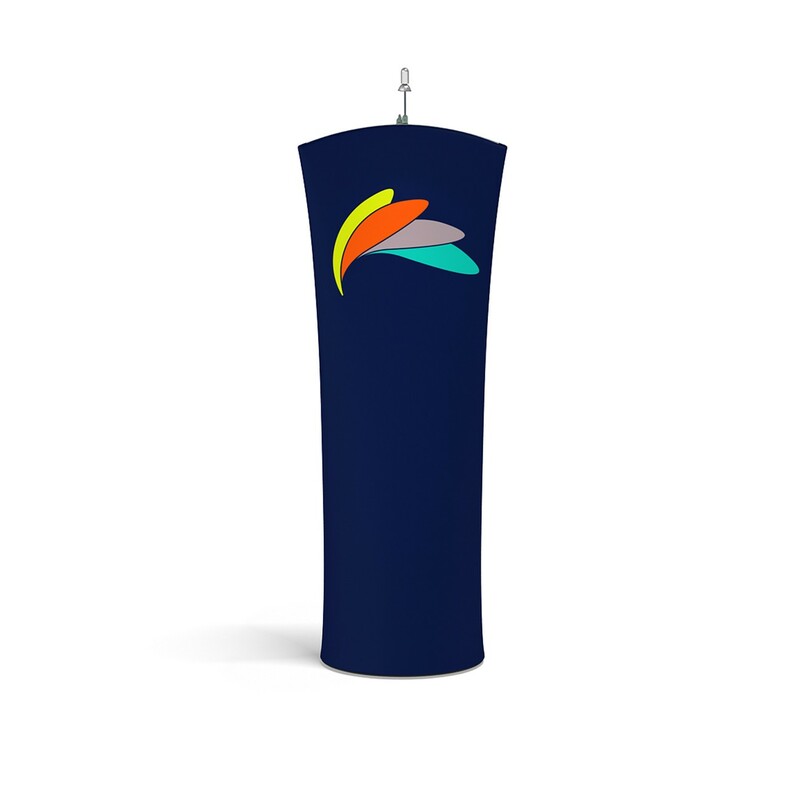 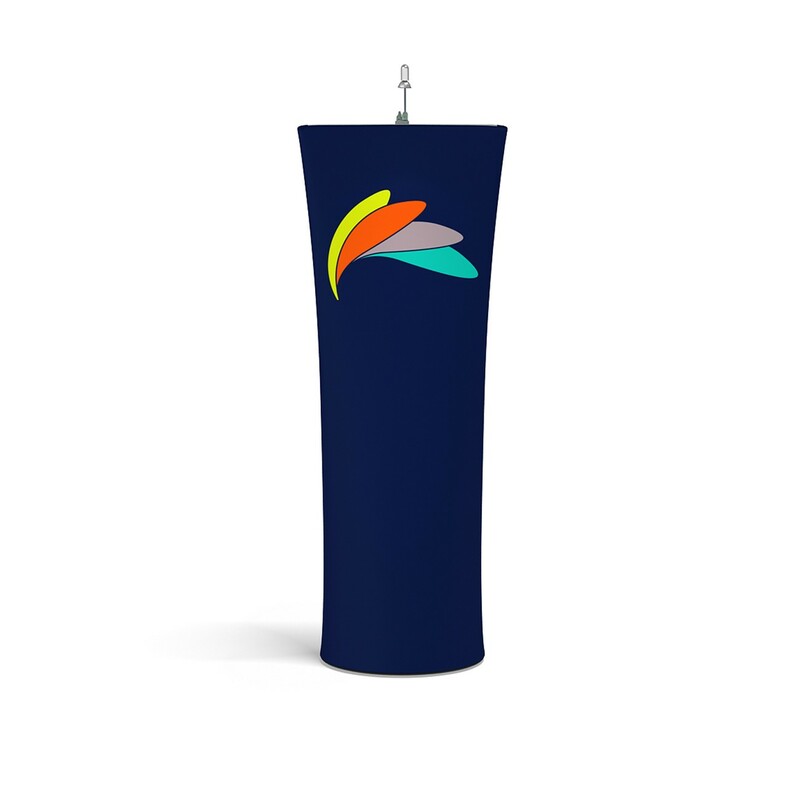 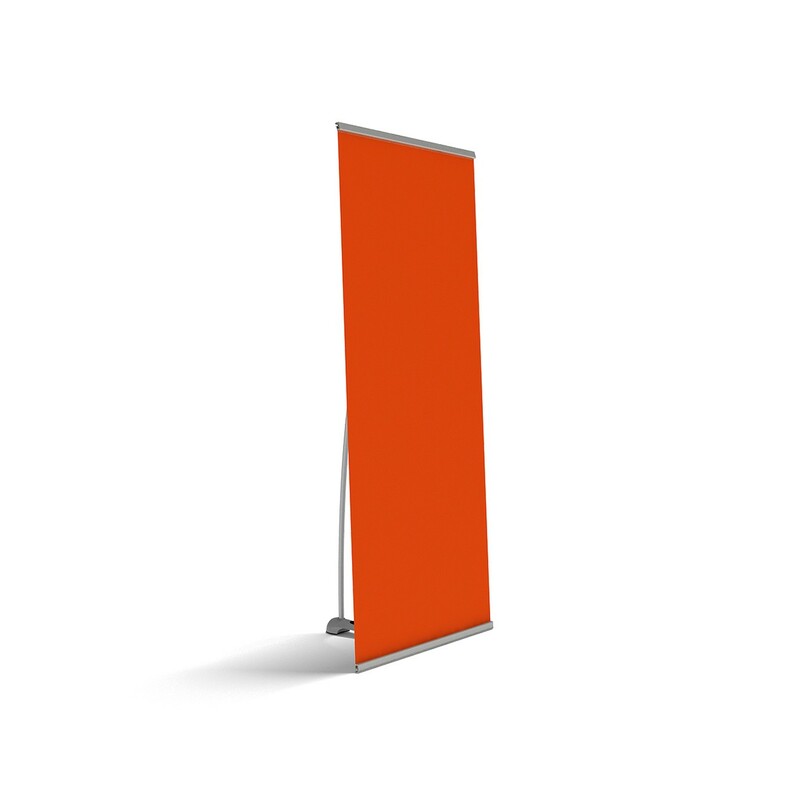 get a quote for roll-up bannerstand from one of our authorised resellers. 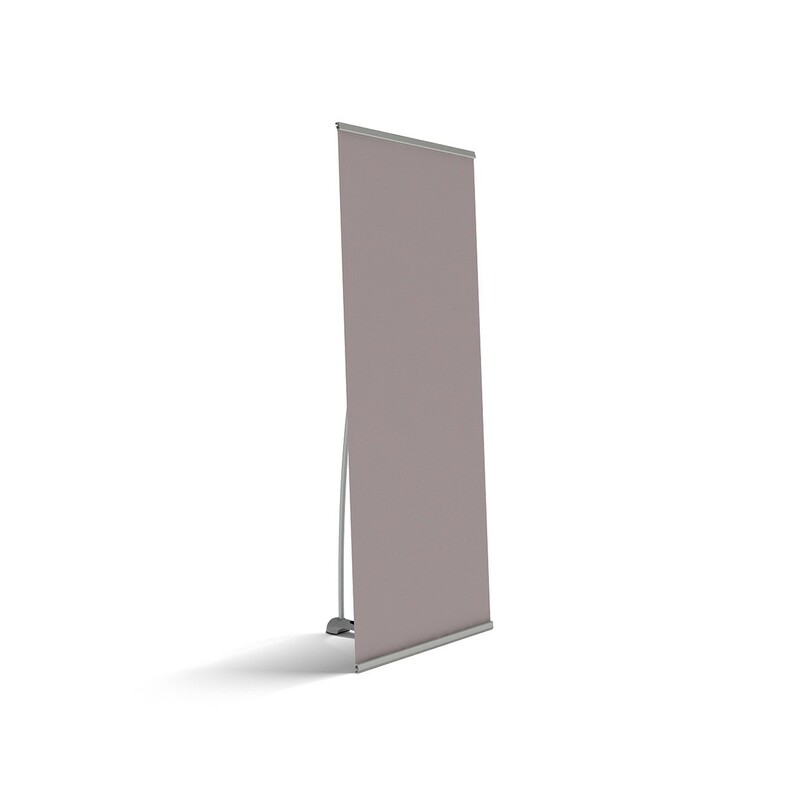 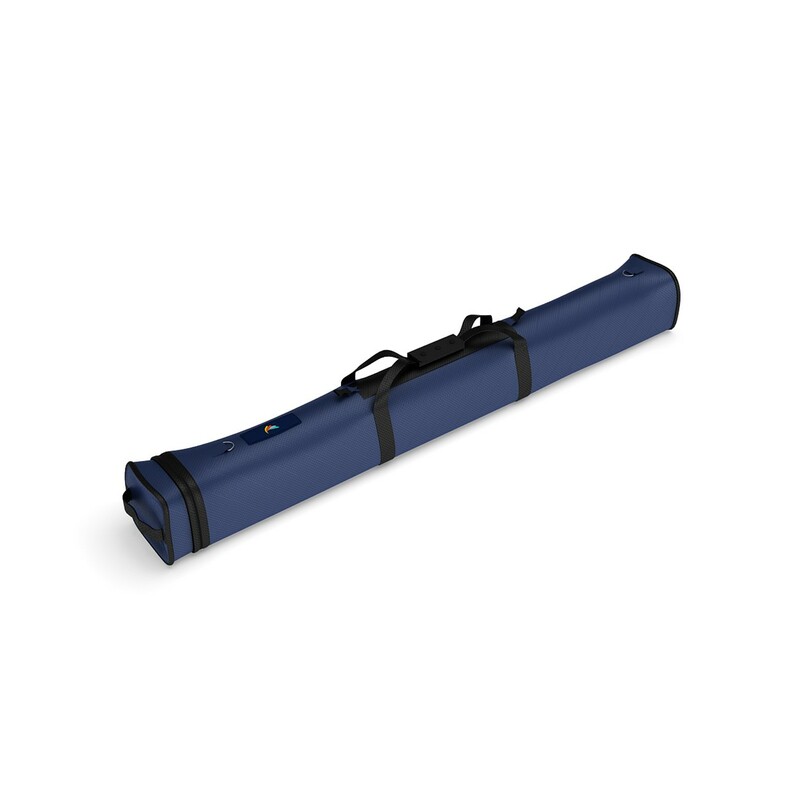 Roll-up bannerstands are a commodity in today’s market with an outlet on every corner selling these. Many believe that this product has out lived its life-cycle, but if anything the demand has just plateaued with these still occupying a very definite function within the display market and are a great tool for smaller conferences with every sales rep being armed with a pair of these. The roll-up bannerstand hardware is simplistic in design and in construction to ensure they deliver optimal longevity allowing ongoing use for years to come without fail.